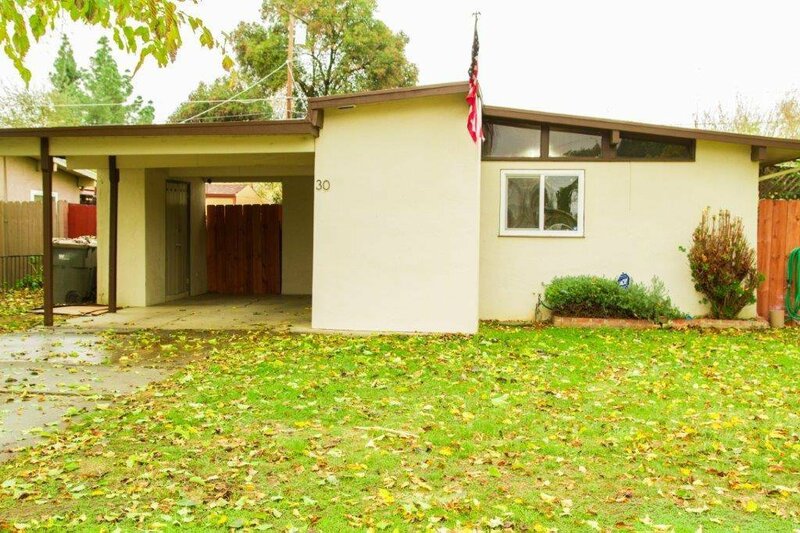 New Roof, Full Kitchen Remodel, All New Samsung Appliances, New Laminate Floors, New Bedroom Carpets, New Interior Paint, New Bathroom Flooring, New Dual Pane Windows, 2 Off Street Parking Spaces (1 under carport, 1 in driveway) Turn-Key Mid century modern under 310k!!! Walking distance from Woodland High School, parks and shopping, easy access to I-5. Listing courtesy of Tri-Star Home Realty. Selling Office: Tri-Star Home Realty.